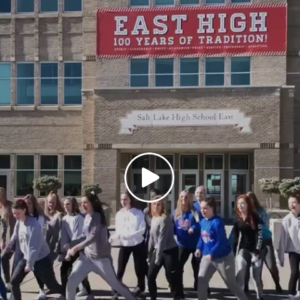 Home » News Slider » Team Unity High School Musical Addition? Wondering what gives The Diff Volleyball Club its edge? Choreography. Meticulous choreography. Check out our 15s and 17s teams tapping into their inner High School Musical skills during some down time at the Triple Crown Invitational. Wondering what gives The Diff Volleyball Club its edge? Choreography. Meticulous choreography. Check out our 15s and 17s teams tapping into their inner High School Musical skills during some down time at the Triple Crown Invitational.Nice moves, girls!